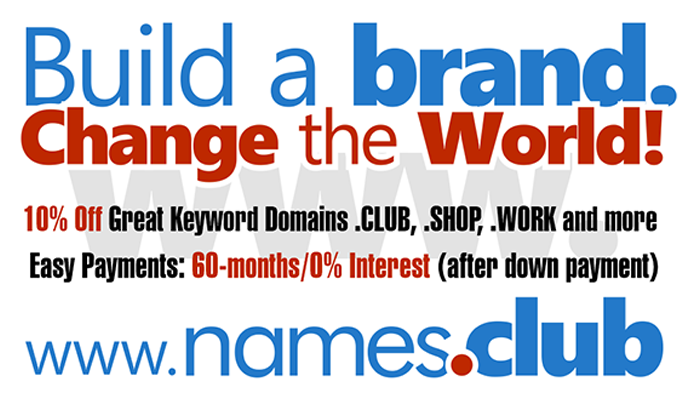 Domaining for Pros: Who are the biggest .club domain name buyers? Who are the biggest .club domain name buyers? The .club New gTLD had about 25,781 registrations after day 1 of general availability. I checked to see who were the buyers that bought more than 100 .club domains each on day 1.